Asian Art and Antiques Auction to coincide with the last week of Asia Week 2012, March 30th & 31st starting at 10:00am both days at 117 Elliott Street, Beverly, Massachusetts, Kaminski Auctions gallery. Kaminski Auctions of Beverly, Massachusetts and Beverly Hills, California announces its Spring 2012 Fine Asian Art and Antiques Auction to coincide with the last week of Asia Week 2012 in New York City, March 30th & 31st starting at 10:00am both days, to be held at their auction gallery,117 Elliott Street, Beverly,Massachusetts. 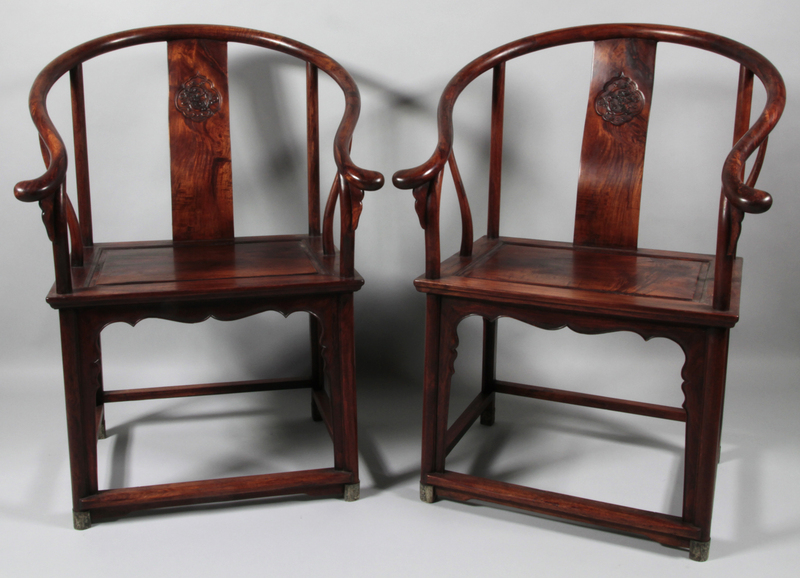 Furniture in the sale includes a rare Pair of Huanghuali Qing Dynasty (1644-1911), chairs estimated at $20,000-$25,000 and a wonderful Huanghuali Kang table estimated at $20,000-$35,000. An Early Japanese 20th C. Set of Ivory Figures, Statues of the Seven Deities of Fortune, “Shichifukujin,”, intricately carved as holding their attributes and standing on customized wood stands, the tallest figure being 15 inches is estimated at $30,000-$50,000. This exquisite set is from the estate of the Count and Countess von Haller v. Hallerstein, Boston, MA. Among the other extraordinary Asian pieces in this estate was a 15th-16th century, bronze, statue of Kali from India. It stands 171/2 inches high and has multiple arms and hands radiating around her, each holding an item symbolic of her power, including the shield, trident and the sword, and standing on a platform with one foot stepping on a defeated foe. 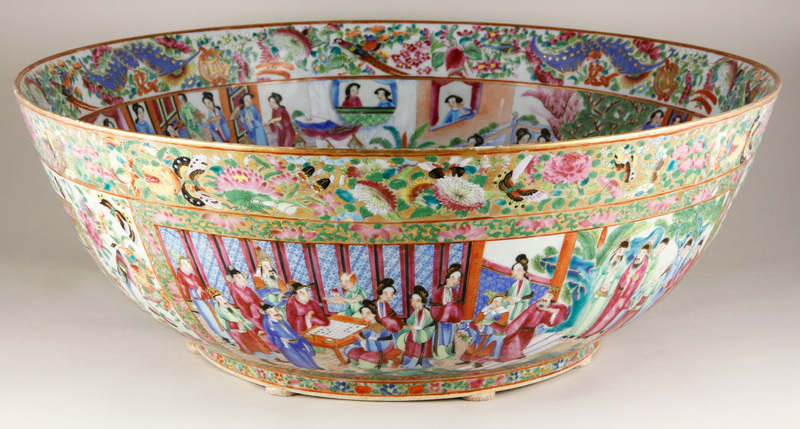 With the current success of Chinese porcelain reaching new auction highs a magnificent early 19th century Chinese Rose Mandarin Palace punch bowl, featuring figures in a palace scenes, with an elaborate interior border of bats, birds, blossoms, and coins, the exterior rim with a border of auspicious fruits, chrysanthemums and butterflies, gilt details and rim, (8 1/2" x 22 3/4" dia.) is estimated at $30,000-$50,000 and is the top lot of the sale. Another important porcelain entry is a pair of blue and white vases, from the Ming Dynasty (1368-1644). They are of baluster form, with flared rims and each is painted with Ming officials partaking in a hunt, 15 1/2" x 5". Their pre-auction estimate is $12,000-$18,000. 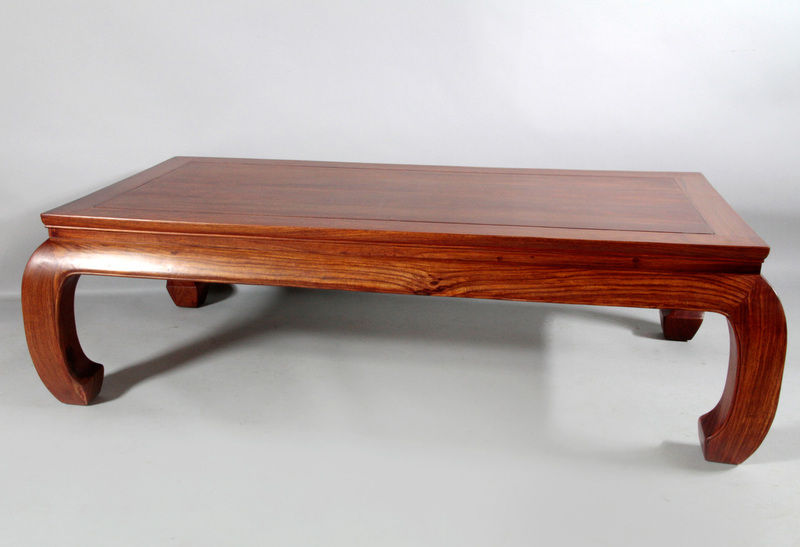 Ben Wang, Kaminski’s Asian specialist has put together a superb sale with a wide array of outstanding pieces. For more information or to view the sale online go to http://www.kaminskiauctions.com or call 978-927-2223 to register.